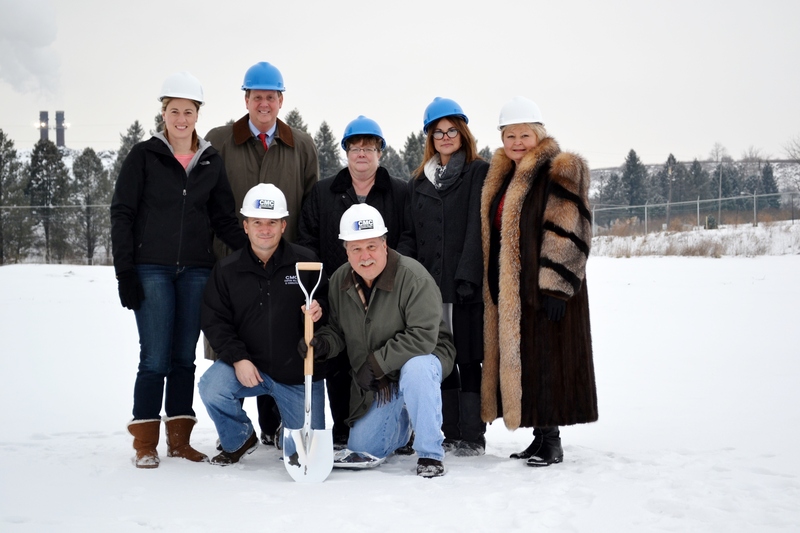 Custom Milling & Consulting Inc. (CMC) located in Fleetwood, PA, owned and operated by Carl Yerger and Joe Zidik, with 35 employees will be breaking ground on a new state of the art warehouse and storage facility on December 17th, 2013. With assistance from the Pennsylvania Industrial Development Authority the new building will have 33,600 square feet of space and storage. It will be located right next to the existing 45,000 square-foot manufacturing facility. Construction will officially begin on Dec 20th, 2013. CMC specializes in wet milling; the services provided include producing products for other companies, manufacturing wet milling equipment, and parts and service. In the last few years they have manufactured a line of mulch colorants under the CMC name and have seen an increase in business. Currently CMC rents storage space in two locations at a high rate; this opportunity to grow will bring everything to one location. This new facility will allow for additional toll milling and contract processing services and the chance to continue growing.